I think I'm in love with Meera Sodha; everything of hers I make tastes amazing. The addition of marinated sprouts to top this dish is genius. I changed nothing from the original method apart from how I prefer to cook rice. 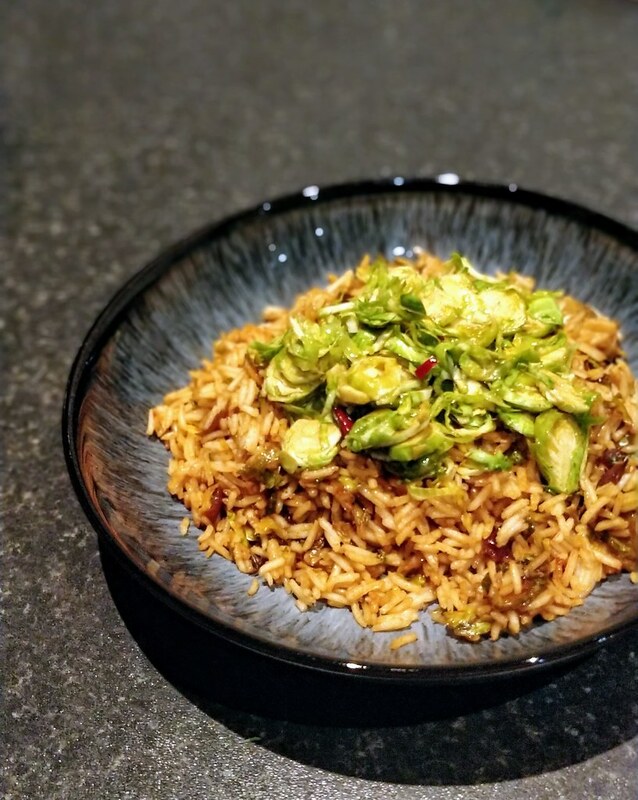 Head over to https://www.theguardian.com/lifeandstyle/2018/jan/20/meera-sodhas-recipe-for-sprout-nasi-goreng for the how to.